SINN Féin has insisted one of its councillors is no longer a trustee of a festival firm that party representatives unilaterally declared would receive funding from a divisive £500,000 'bonfire diversion' scheme. 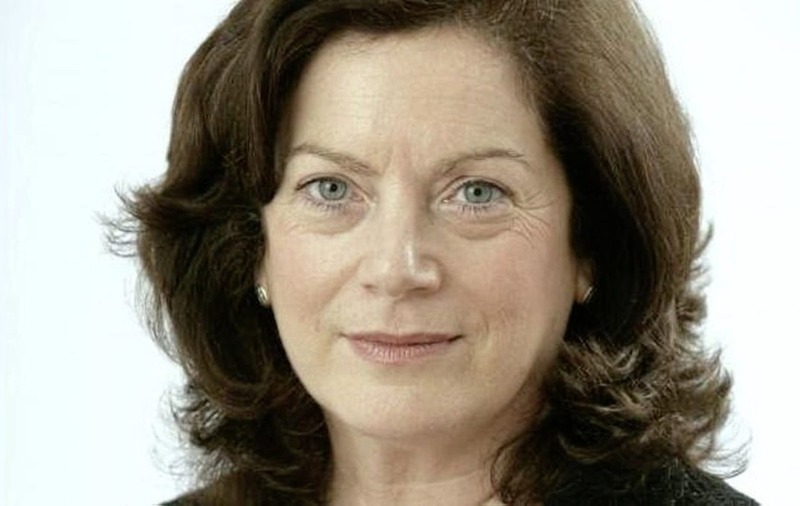 A spokeswoman last night said Geraldine McAteer has not been a trustee of Féile An Phobail for three years. The Belfast councillor is recorded on the Charity Commission website as one of two trustees for Féile. The other is former Sinn Féin president Gerry Adams. Concerns have been raised over Belfast City Council on Monday setting aside half a million pounds for the 'area-based festivals fund', which gives money to groups for 'bonfire diversion'. The DUP and Sinn Féin have backed the project, but political opponents have branded it a "carve-up". Sinn Féin insisted the scheme would be "open and transparent", but within minutes of the funding being agreed some Sinn Féin councillors were describing it online as "funding for the Féile West Belfast Festival" – before any application process has even been begun. One of those councillors was Daniel Baker, whose brother Samuel Baker is a director of Féile. 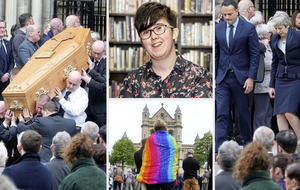 Sinn Féin said it was "ludicrous to suggest that Councillor Danny Baker had any conflict of interest" over Monday's decision, and insisted funding would be used "across Belfast and not any one specific project". It has since emerged that Ms McAteer is listed on the Charity Commission website as a Féile trustee. 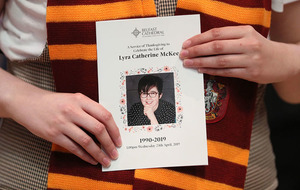 However, a Sinn Féin spokeswoman said Ms McAteer is "not a trustee of Féile An Phobail" and was last a trustee of the charity "almost three years ago". The Charity Commission said charities must confirm their online information is accurate as part of their annual returns. "It is the responsibility of trustees to keep all the information on the register of charities up to date, accurate and ensure it is in line with the organisation's governing document. This is on an ongoing basis," a spokesman said. "As part of the process of submitting an annual monitoring return charities are required to confirm the information shown in the 'online services' for the charity is complete and accurate." A majority of councillors at city hall backed the 'bonfire diversion' funding scheme on Monday night. The SDLP had proposed using the money to establish an 'anti-poverty crisis fund' while Alliance wanted the scheme dropped and the saving passed on to ratepayers, but both proposals were defeated. Last year when the scheme first surfaced, £400,000 of ratepayers' cash was given to groups. It included £100,000 for the West Belfast Festival (Féile an Phobail) and £100,000 for Twaddell Woodvale Residents Association to run a concert on July 11. 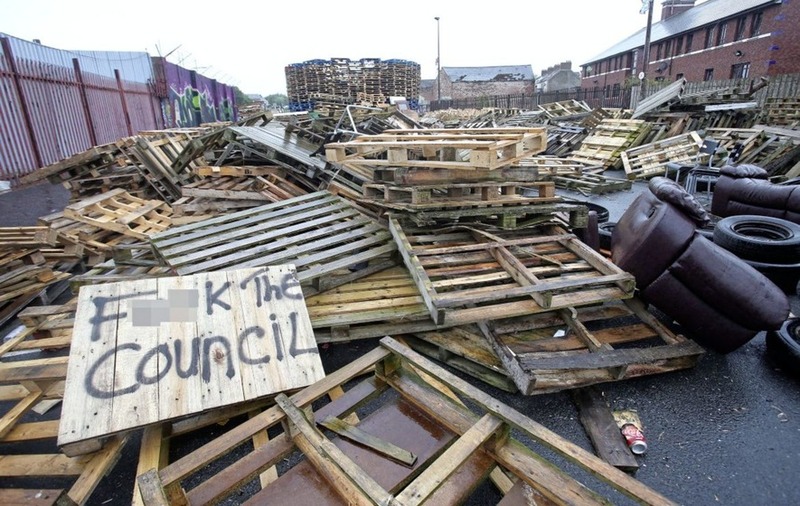 Concerns were raised about secrecy over how groups were chosen, how the funding has been used – and whether it undermines the council's main programme on tackling bonfire issues. Alliance councillor Emmet McDonough-Brown said: "It is concerning that some Sinn Féin members have pre-judged the outcome of the independent application process, and anyone who has any conflict of interest, real or perceived, should be mindful of their responsibilities under the code of conduct. "We have deep concerns that the independent process that we have asked for will produce another carve-up between the pet projects of the DUP and Sinn Féin." 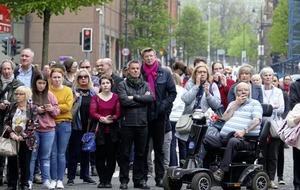 SDLP councillor Dónal Lyons said Féile was "perfectly entitled to apply for public money" but added that there "needs to be an open and transparent approach to deciding who should get it".